It’s quite amazing what will sometimes pop up on trademe. In this instance it’s a 1966 130-series Cedric. I looked at one of these years ago in Christchurch which may have even been the same car. It was in a garage barely big enough to fit it, and the guy selling it said he couldnt be bothered getting it out of the garage, so wasnt able to get a good look at it. Looking back, I think selling the car was a complete inconvenience to him…lol. These should have an H20 motor shouldnt they? 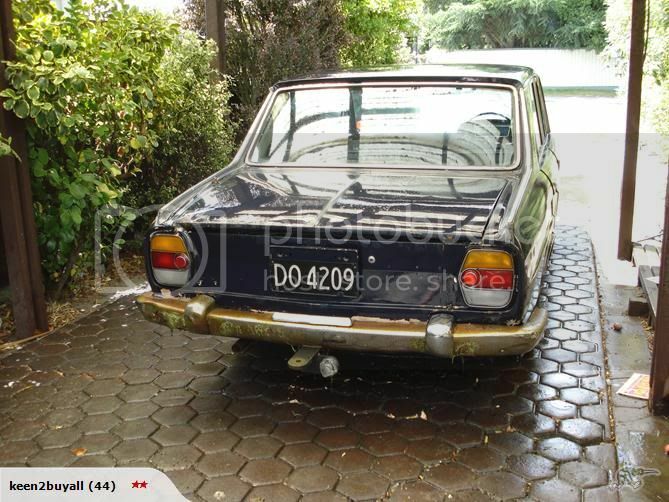 At the same time, I had also looked at a later 130series 1969? 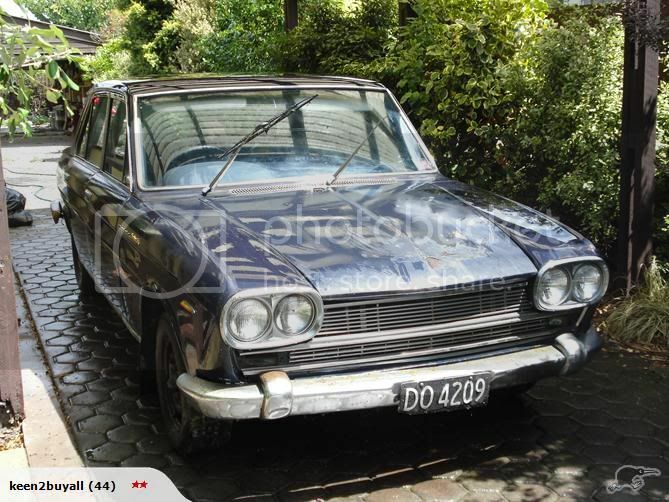 Datsun 2400 Super Six (what the later Cedrics were called here) which was a complete and total rust bucket. Still complete though, with the self seek radio, power aerial and rear set radio controls which all still worked. I now own this car. Relisted Trade Me 7/2014. Drove from CHCH to Masterton. Ran nice with no problems, brakes all done and more. Some small rust areas to do, and LOOKING for a replacement L/F Lower balljoint. Maybe all it needs to go for WOF. Will need re-vinning, as Deregistered 1998. What the f%&k for? Shoulda been put on hold.